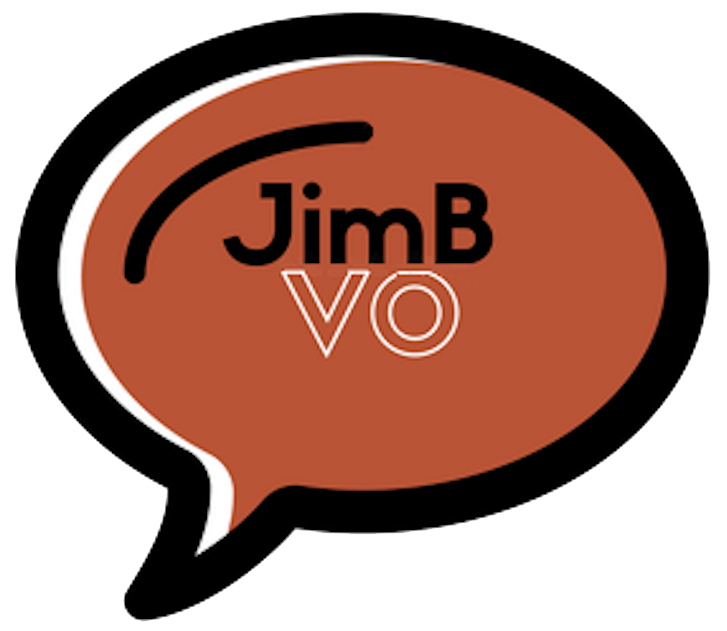 JimBVO – You Write it… I Say It! "He's like Mr. Magoo all over again!" Creating a project that stands out from the rest is like creating a great meal! It takes experience, teamwork and just the right ingredients! Jim Beliakoff has the right ingredients to bring your project to life and make your customers beg for more. He is a true professional with a personality and voice full of dramatically different flavors and textures distinct from the rest. His voice is full of organic originality, character, quirks, professionalism, friendly tones and a playfulness that makes him unforgettable. Jim is incredibly easy to work with and his background in sales and communication gives him the all-important "know-how" to reach your audience. Like one client said: "It's like Mr. Magoo all over again!" "I pledge to you that when hired to voice your project, I will not rest until you have a voiceover that you are thrilled with. I believe in treating my clients like they are my partner in a project. My years as a salesman taught me about communicating with people... a skill which adds to my ability to provide a believable read. "Whatever your project... commercials, Internet, corporate in-house, telephone systems, and more, I can bring it to life for you. Customer satisfaction is my number one priority at all times. I know you appreciate good service as a consumer, and as a service provider I will go the extra mile to make sure you are happy with the results. "My voice has been described as deep, mature, friendly, robust, warm, folksy, authoritative, experienced, rich, fatherly, down-home, unique and relaxed. "When you need someone who is easy to work with and can take direction... I'm your man!"